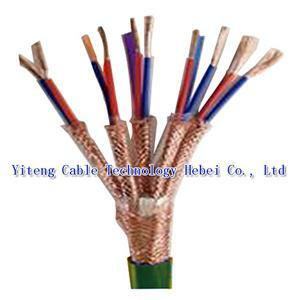 cables and wires in North China. 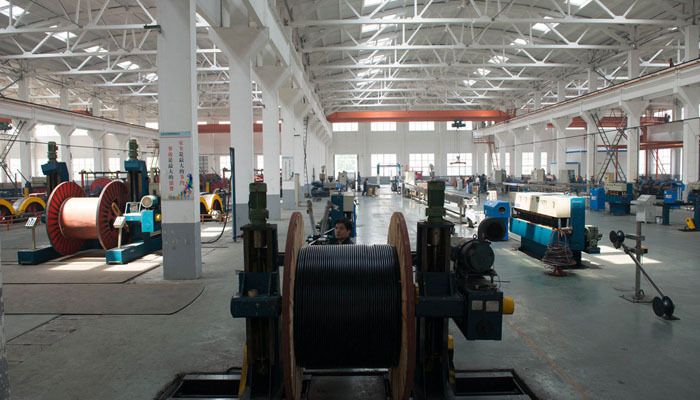 It is of convenient transportation as it is only 450 km away from Xingang, Tianjin, China. 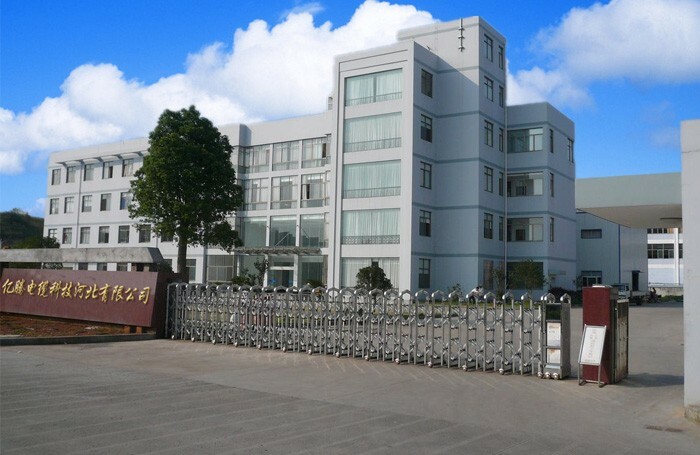 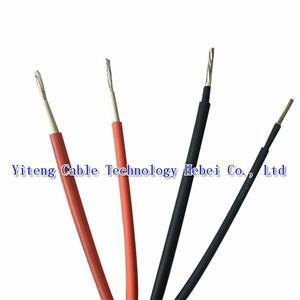 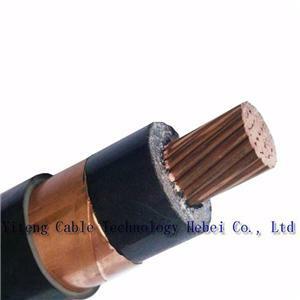 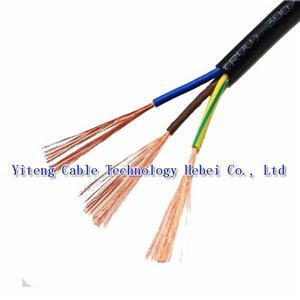 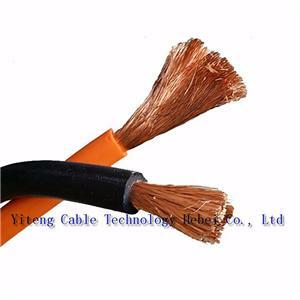 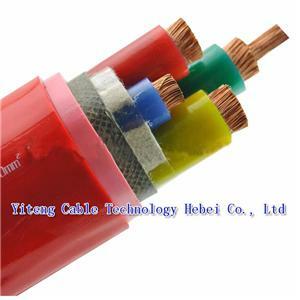 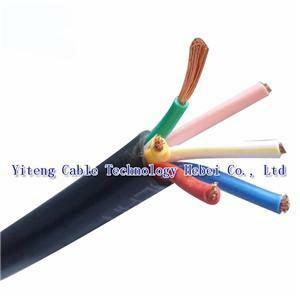 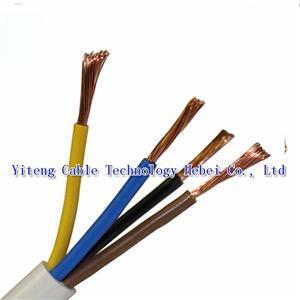 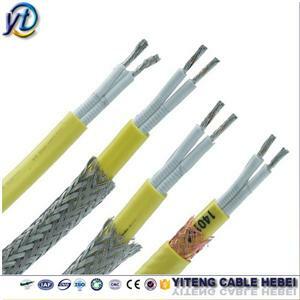 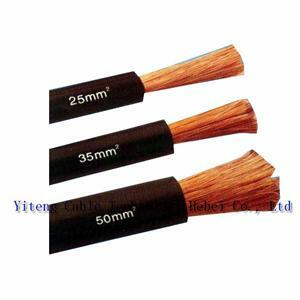 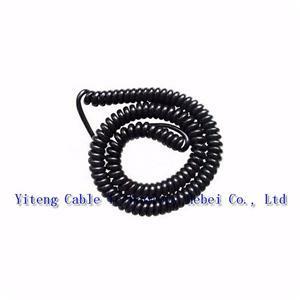 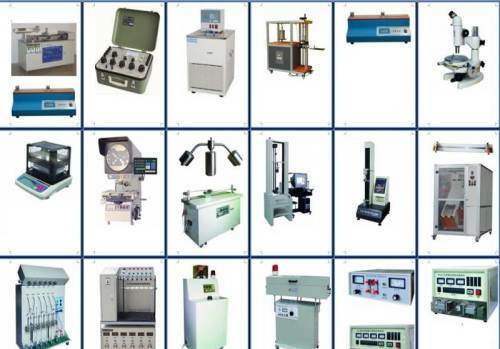 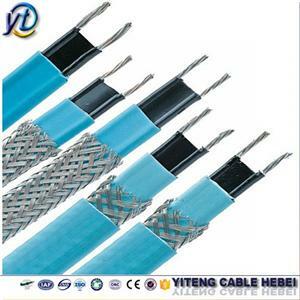 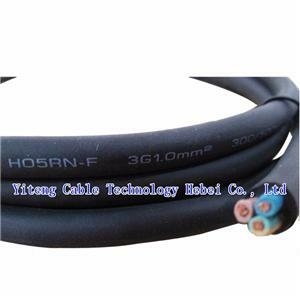 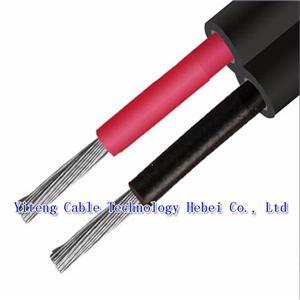 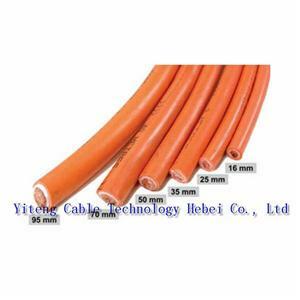 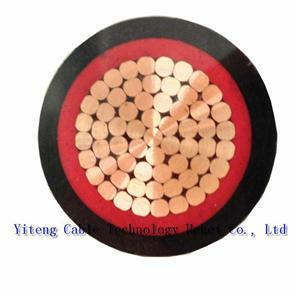 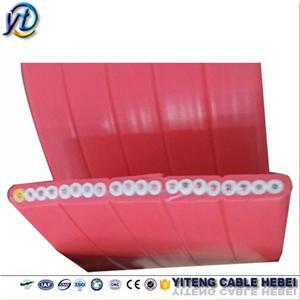 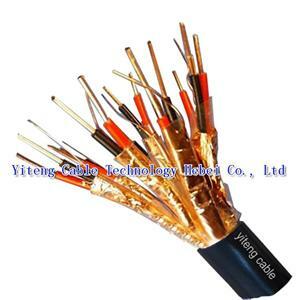 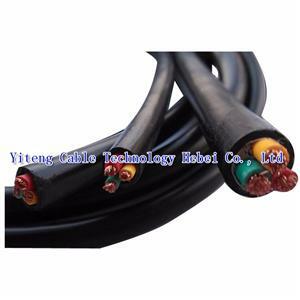 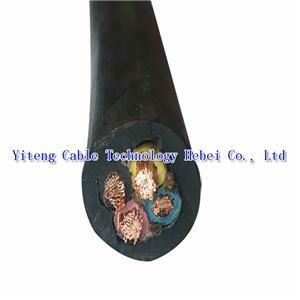 Yiteng Power Cable has 2 plant areas covering an area of 53,280 m2 , with a registered capital :106 million Yuan.